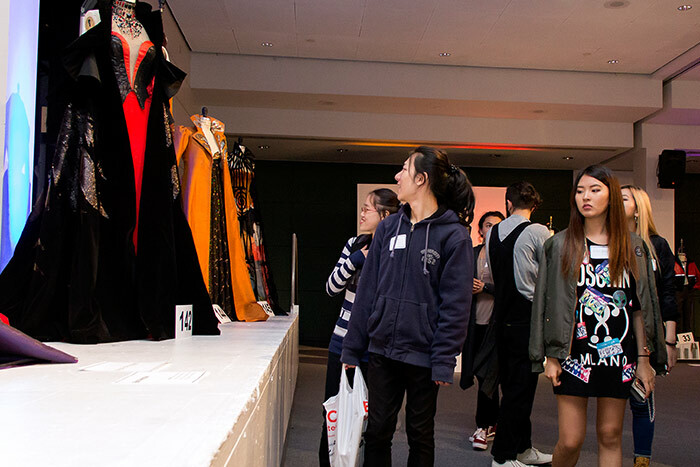 Last week, Otis fashion alumni, mentors, and special guests were invited to preview the designs of the upcoming Annual Scholarship Benefit and Fashion Show. Each guest was given a ballot and selected their favorite works created by juniors and seniors for their mentor projects. 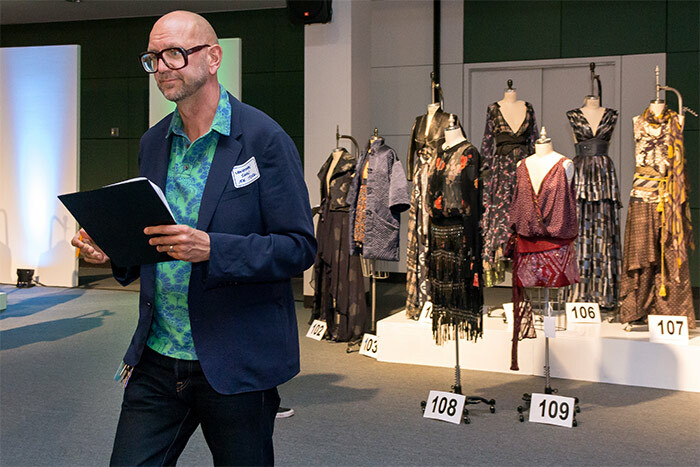 Those selected will walk the runway on May 7th. 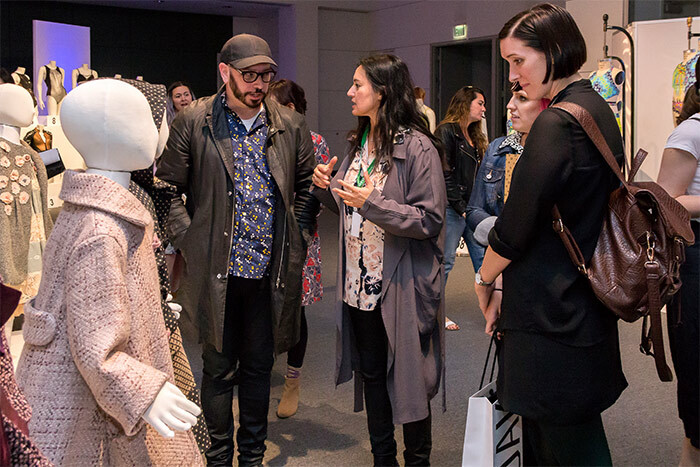 Junior class mentors included Nanette Lepore, Michi Design, Amuse Society, Uniqlo, Lucky Brand, and Blu Pony Vintage. 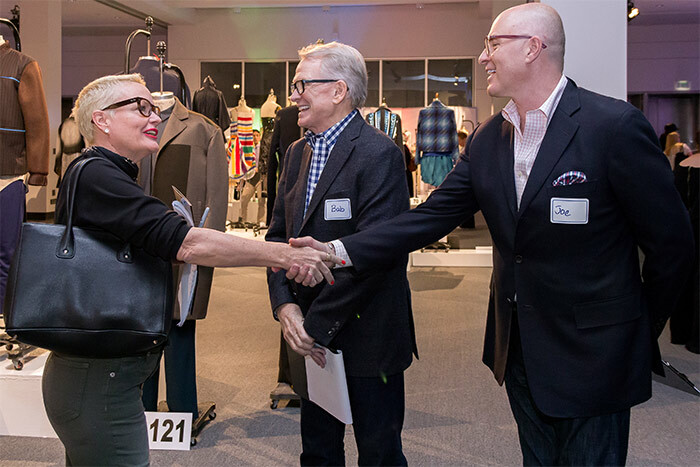 Senior class mentors included J Brand, Joie, Prarie Underground, Perry Ellis, Todd Oldham with Metro, and Bob Mackie. Tickets are still available – please join us in celebrating these incredible emerging designers! The annual event raises money for student scholarships. Many of these promising young artists and designers (80% of whom require financial aid) would be unable to complete their education without this support.